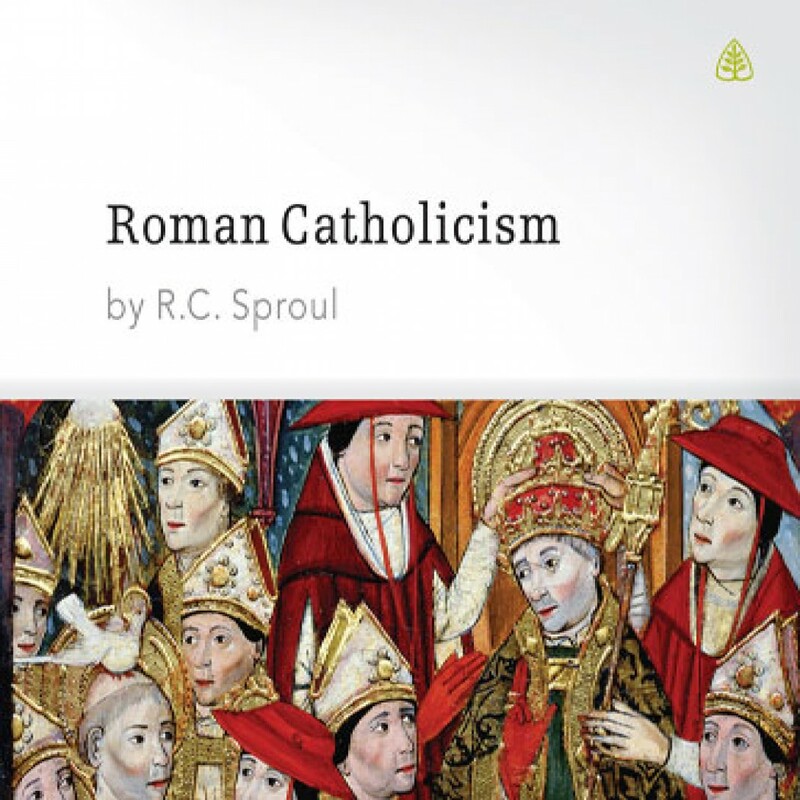 Roman Catholicism by R.C. Sproul Audiobook Download - Christian audiobooks. Try us free. In this series, Dr. R.C. Sproul carefully and respectfully looks at the doctrines that are at the heart of the Catholic-Protestant divide.